I Am Number Four "Inside Look" Featurette. . HD Wallpaper and background images in the Alex Pettyfer club tagged: alex pettyfer i am number four featurette inside look screencaps. 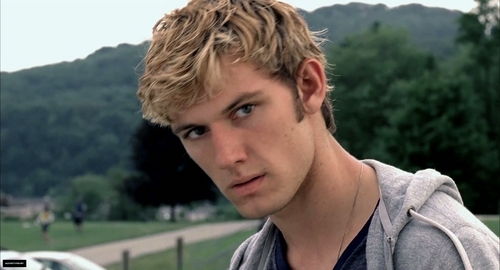 This Alex Pettyfer Screencap might contain portrait, headshot, gros plan, and closeup.